New Delhi: At a time the ruling BJP is working on its Dalit outreach, its leaders seem to have blundered into controversies and ended up reinforcing caste bias. 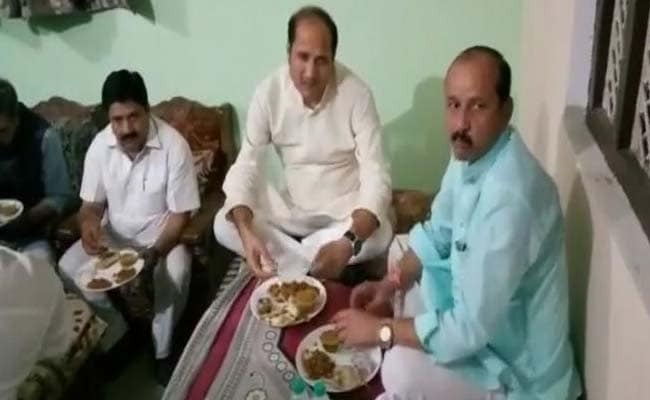 An Uttar Pradesh minister, Rajendra Pratap Singh, has compared BJP leaders -- himself included -- to "Lord Ram" for going to Dalit homes and eating with them. His colleague Suresh Rana has given a whole new meaning to "dining with Dalits" by ordering in a lavish meal and even taking mineral water. Udit Raj, a Dalit parliamentarian of the BJP, says these instances are simply insulting to the community. "The new Dalit of today feels that this shows them down. I am not speaking as a BJP spokesperson but as a Dalit. I don't support it. 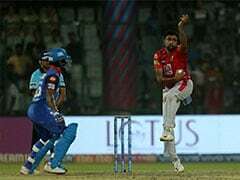 That a savarna goes to Dalit home to speak - it shows they are lower, and other is higher," he said. 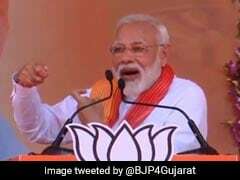 The BJP leadership had asked its ministers and lawmakers to spend a night at a village and share a meal with Dalits as part of a campaign to mark the birth anniversary Dalit icon BR Ambedkar, the author of the constitution. Party chief Amit Shah and Rajasthan Chief Minister Vasundhara Raje were seen in photos sitting on the floor and eating from plates made of leaves. After one such meal, Minister Rajendra Pratap Singh said: "The Ram and Shabari interaction is described in the Ramayana. Today when I came here, when Gyan's mother served me food, she said she has been blessed serving this food... I am a Kshatriya, it is my duty to protect religion, society." Another BJP leader, Suresh Rana, has given a whole new meaning to "dining with Dalits" by ordering in a lavish meal. The other minister to botch up his outreach is Suresh Rana. 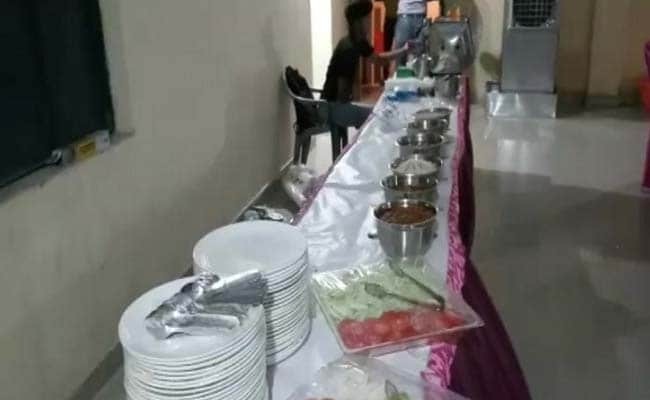 Images of his "dinner" at a Dalit home, spread out buffet-style, are in wide circulation. "I didn't even know they were coming. They suddenly came and all the food also came from outside," said the "host", Rajnish Kumar. Mr Rana claimed that he had to order food because there were so many people with him. "Some people are trying to create issues. People are troubled by Yogi and PM's work. This village is Dalit, I ate food collectively prepared by them... I had breakfast with them in the morning," Mr Rana said today. These incidents hit the party at a time it is struggling to defuse Dalit anger after the recent nationwide shutdown during which there were clashes. Dalit groups accuse the ruling party of not doing enough after a court order appeared to weaken the law for their protection.